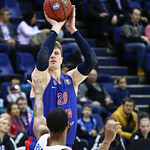 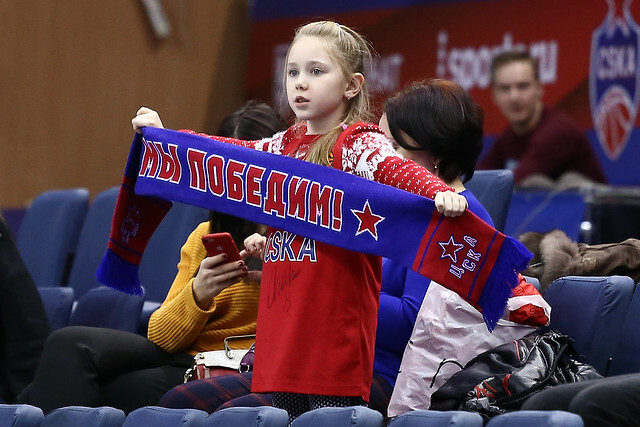 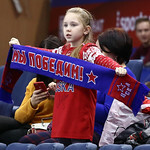 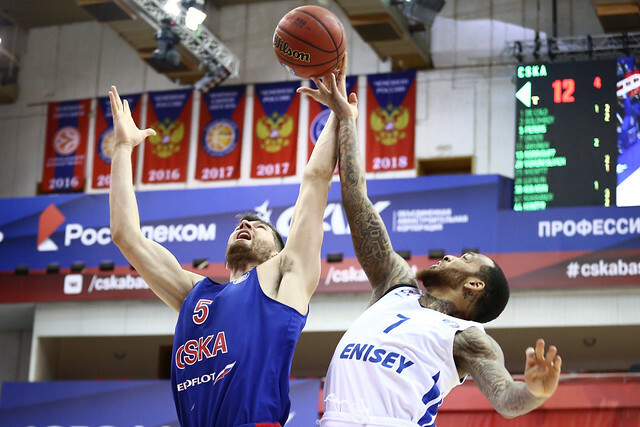 CSKA Moscow defeated Enisey Krasnoyarsk at home, 101-71 (16-21, 23-14, 33-19, 29-17). 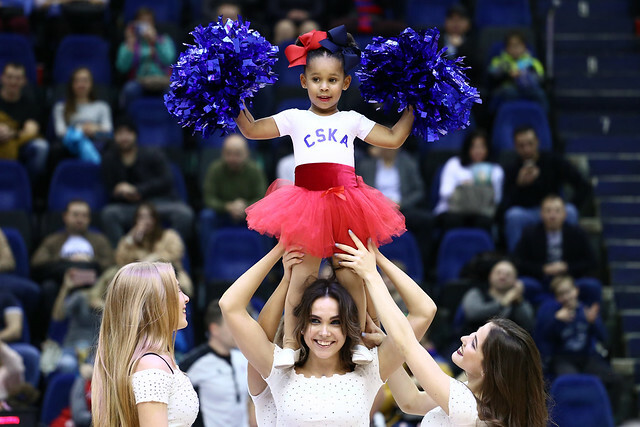 CSkA matched Khimki’s 9-0 start with a 30-point win at home vs. Krasnoyarsk. 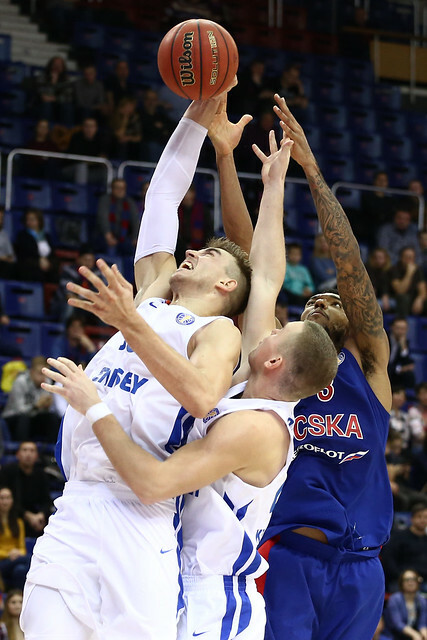 Despite the lopsided score, Enisey kept it close in the 1st half. 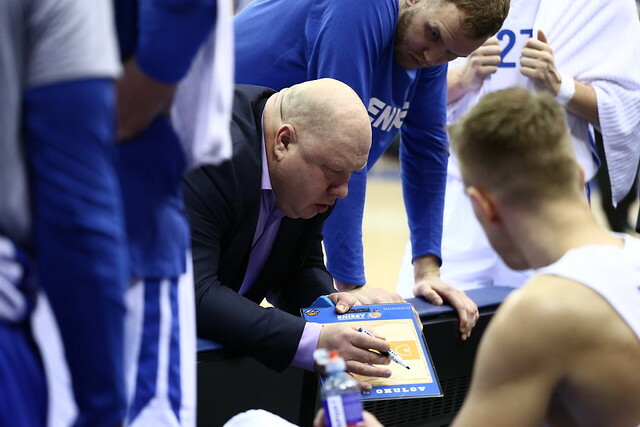 The visitors knocked down five triples in the opening period and led by as much as seven (19-12) early on. 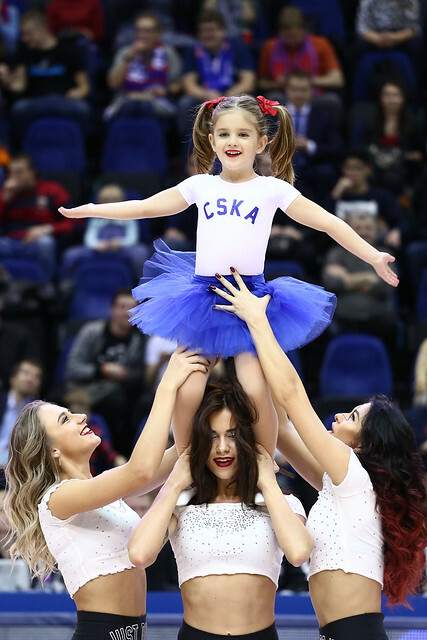 Trailing by five at the end of the 1st quarter, CSKA scored the first six points of the 2nd to take a 22-21 lead. 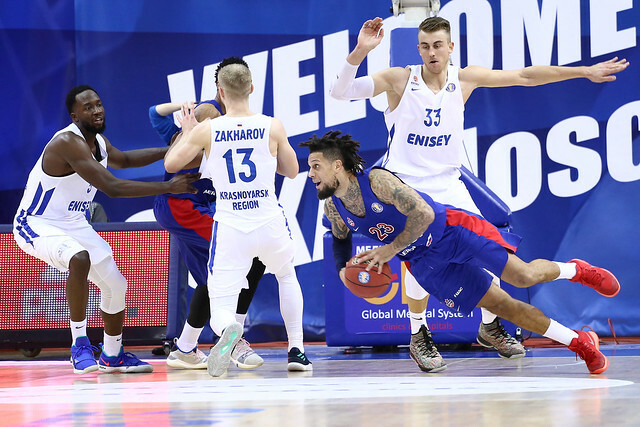 The home team was much better on defense in the period, allowing only 14 points to go into halftime with a four-point lead. 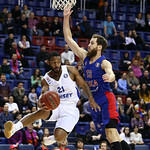 Moscow’s lead could have been even bigger, but Enisey forced three turnovers in the final 2:30 of the 2nd quarter and got a 3-pointer from John Roberson to keep it close (39-35). 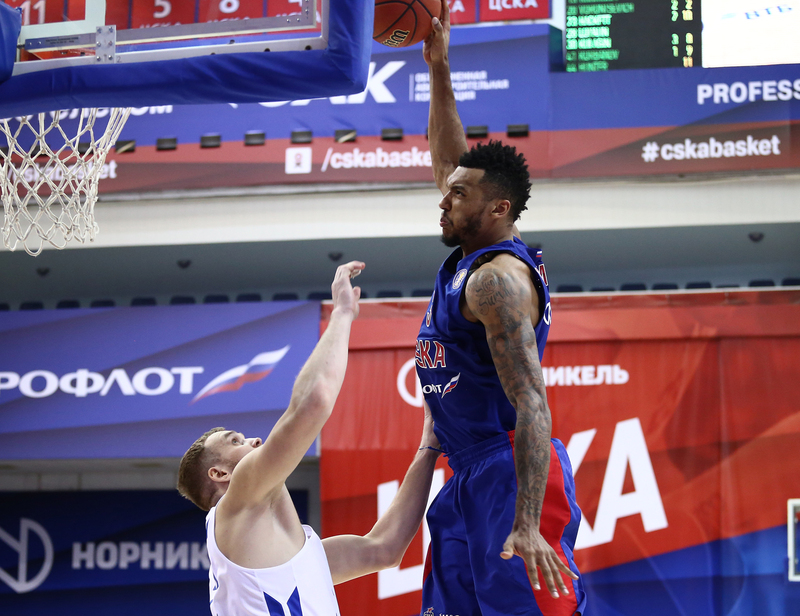 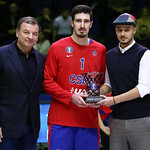 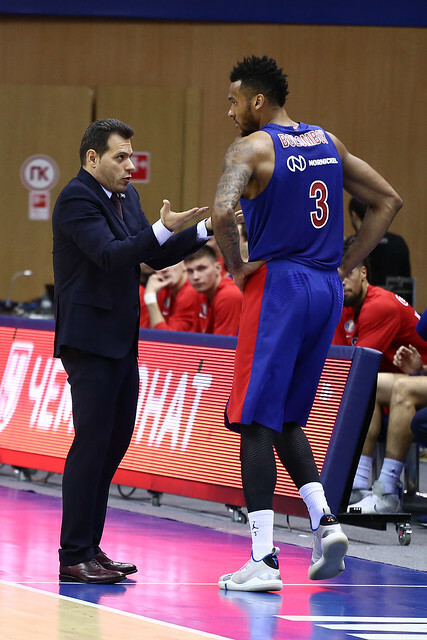 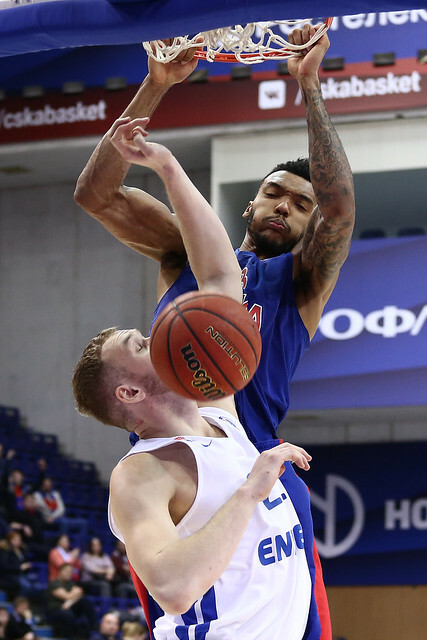 The 2nd half, however, belonged to CSKA center Joel Bolomboy and the Army Men. 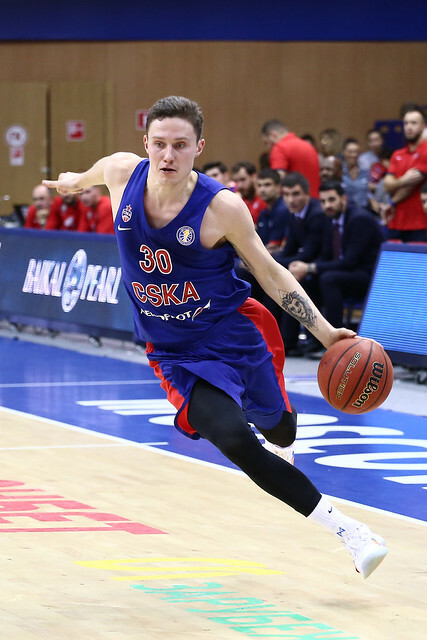 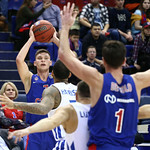 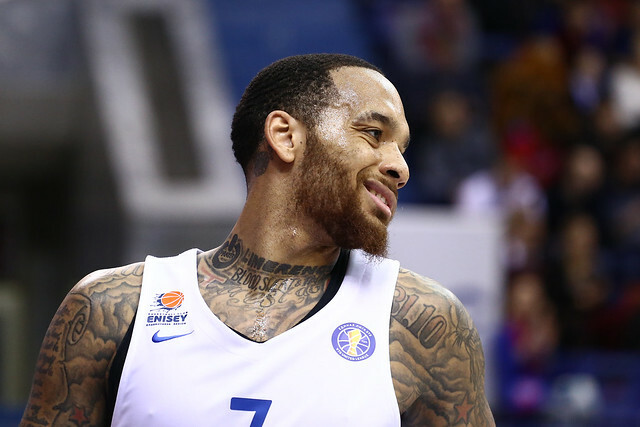 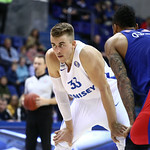 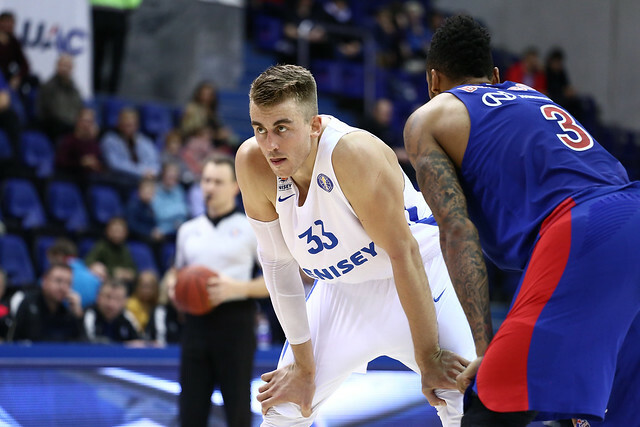 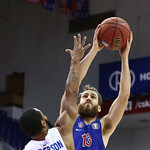 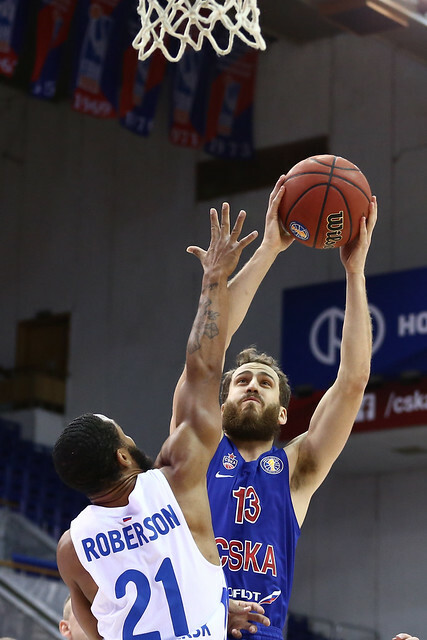 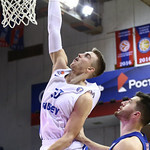 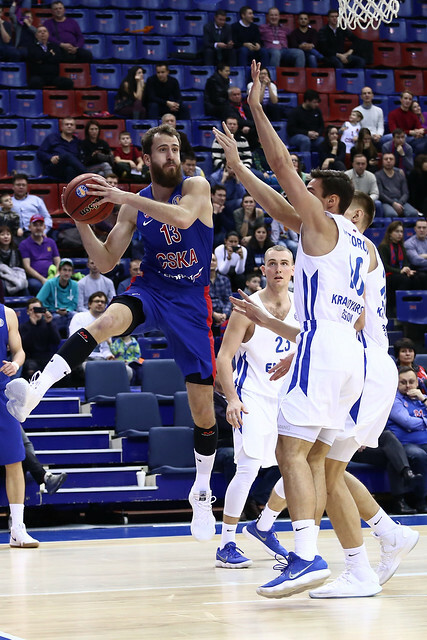 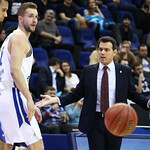 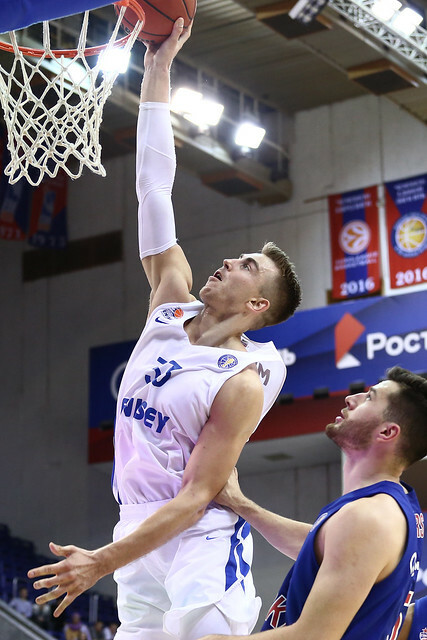 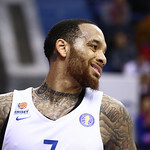 Making his VTB United League debut, the Russian-American scored 18 of his game-high 22 points in the 2nd half, including 10 in the pivotal 3rd quarter. 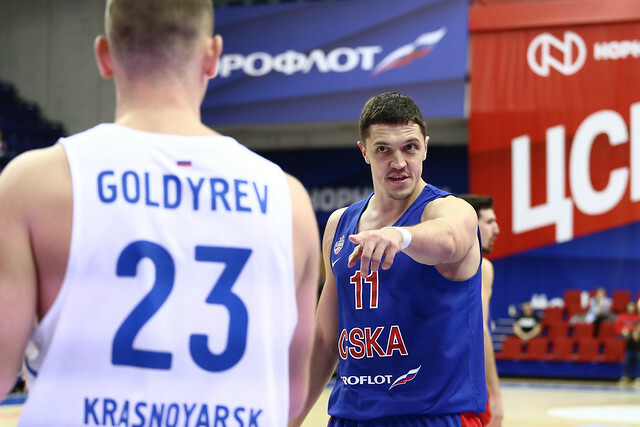 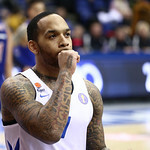 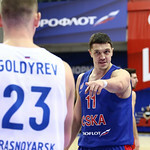 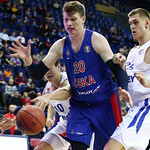 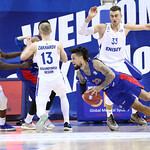 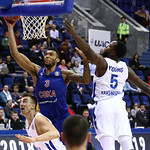 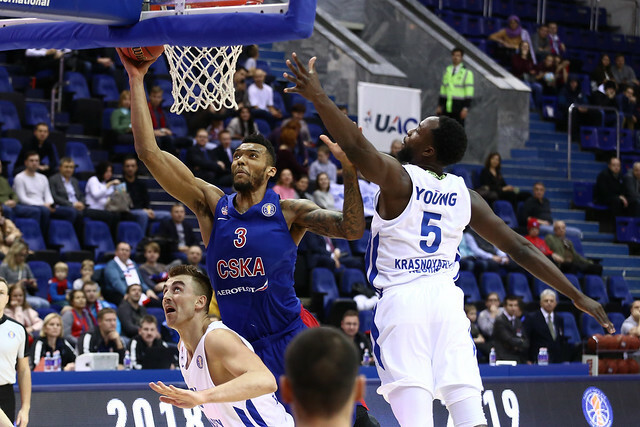 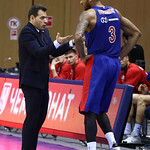 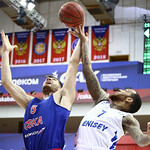 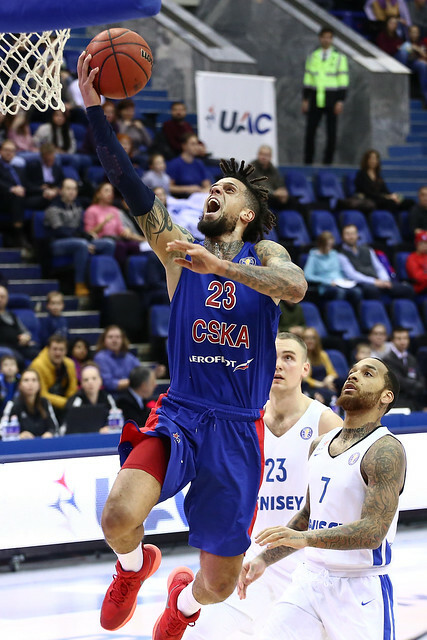 Bolomboy was assisted by Nikita Kurbanov, as the frontcourt duo abused Enisey’s defense for 12 points midway through the period, stretching the lead to 12 (58-46). 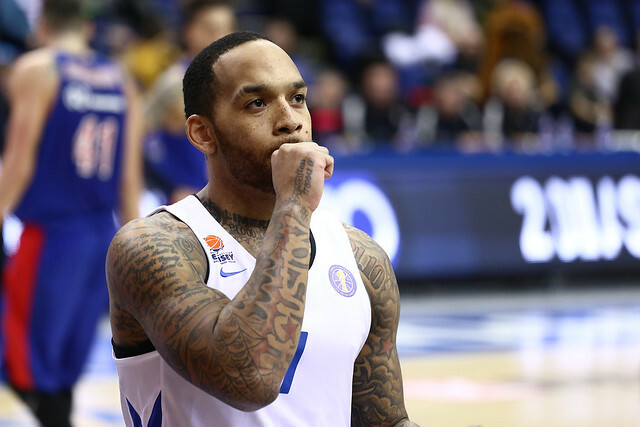 Led by Bolomboy, the Army Men kept scoring, finishing the 3rd quarter with 33 points to go up 18. 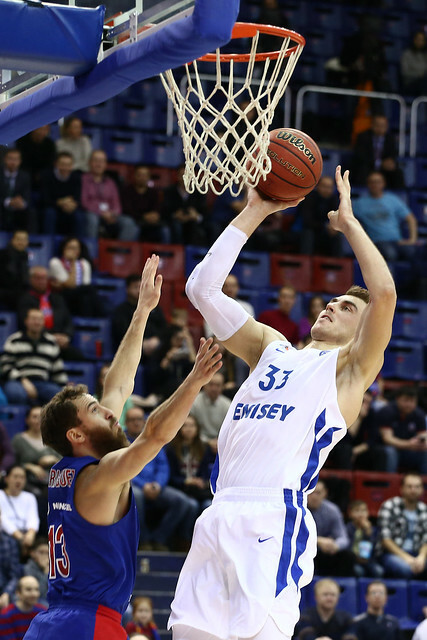 Enisey had no answer, ultimately giving up 62 points in the 2nd half. 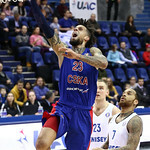 Despite knocking down 11 3-pointers, Krasnoyarsk finished the game -26 on rebounds (45-19), eliminating any chance of an upset. 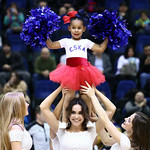 The victory means CSKA is now tied with Khimki for 1st place, 9-0. 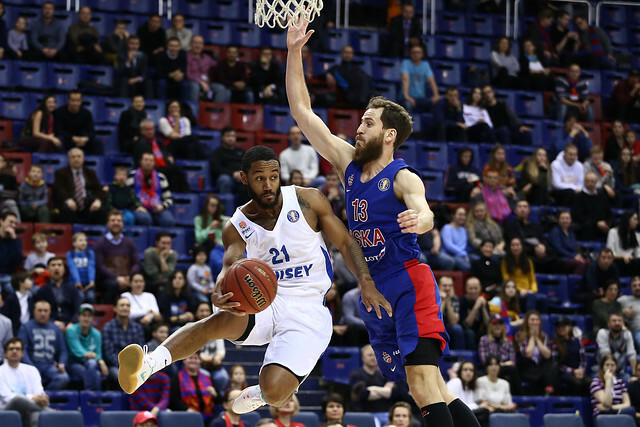 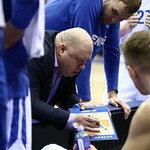 Enisey falls to 3-7, remaining in 9th place. 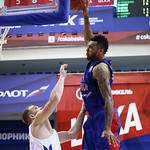 Joel Bolomboy. 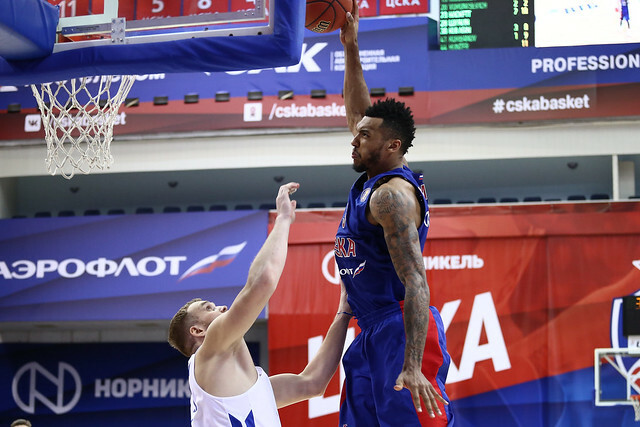 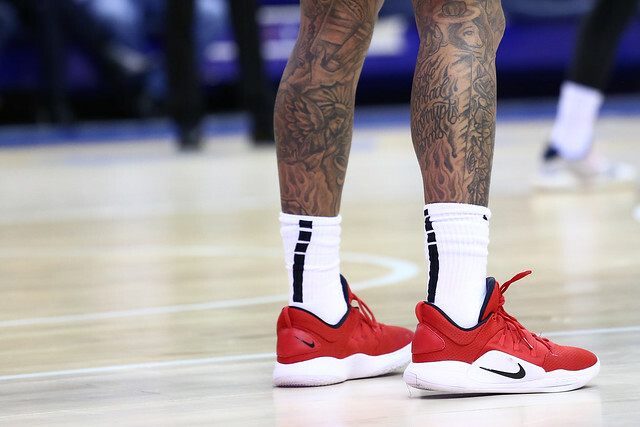 He was huge during CSKA’s 3rd-quarter surge, throwing down multiple dunks to stretch CSKA’s lead. 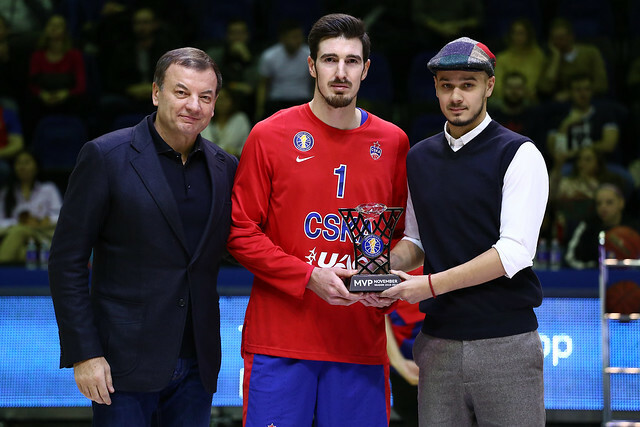 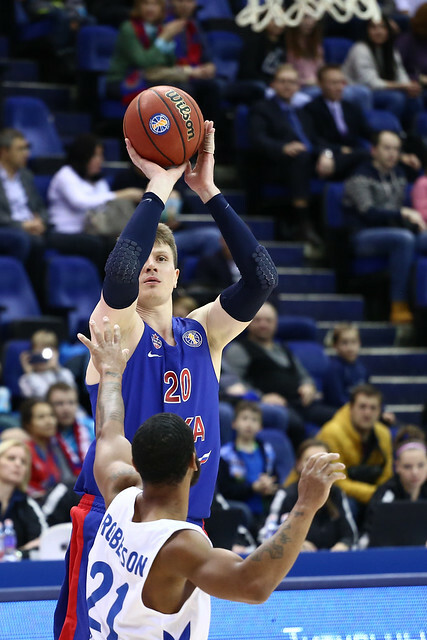 He finished 8-8 from the field (22 points) and added a team-high eight rebounds in an impressive VTB League debut. 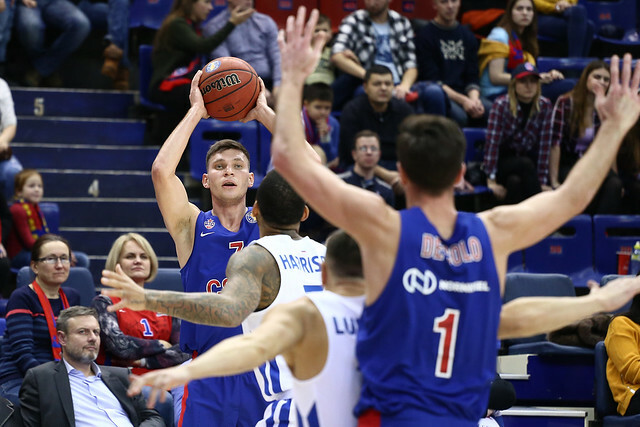 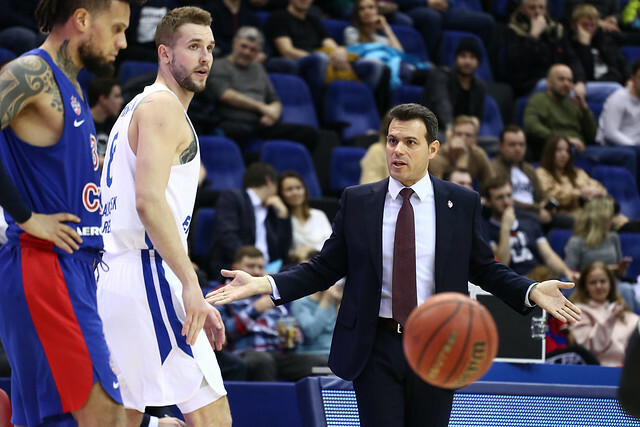 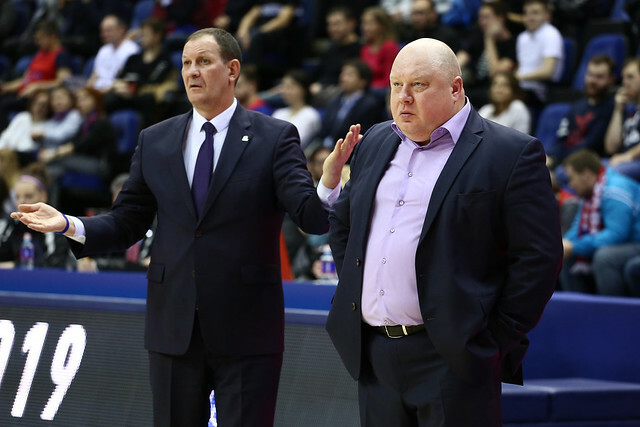 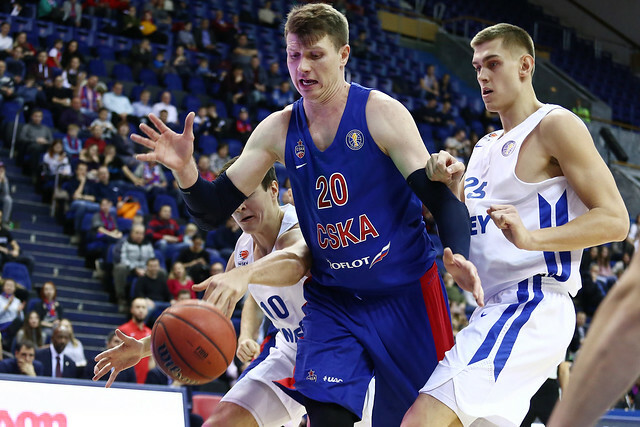 12 – Enisey’s excellent three-point shooting was negated by a miserable performance inside. 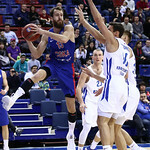 The visitors connected on only 12 two-point field goals, shooting worse inside the arc than outside.